Welcome to the Mesa County Sheriff Posse web site. 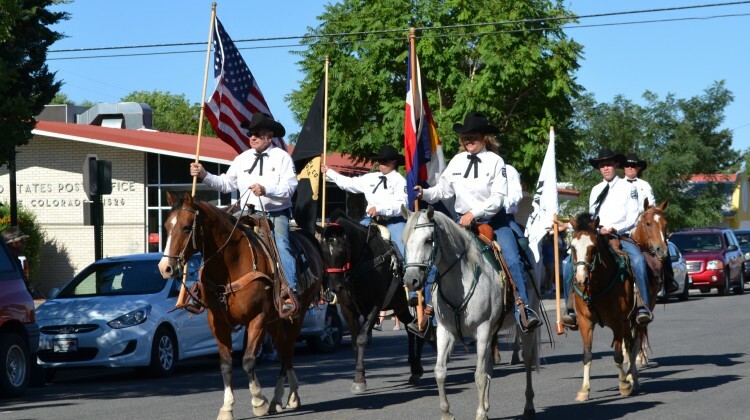 The MCSP is a non-profit organization dedicated to our community for disaster and emergency service, assist in the search for missing persons, stimulate horsemanship and good fellowship, and preserve the customs and traditions of our western heritage. The posse grounds are utilized by various youth groups including the FFA and 4-H for gymkhana and equestrian related events. Other various events are also held at the posse grounds such as team roping and team sorting.